Adolescent and college-age intelligence and self-esteem have measurably increased over the last several decades, but so have restlessness, impulsiveness, and rebelliousness. Since the 1980s, the rate of ADHD diagnoses in the US has increased almost eight-fold. 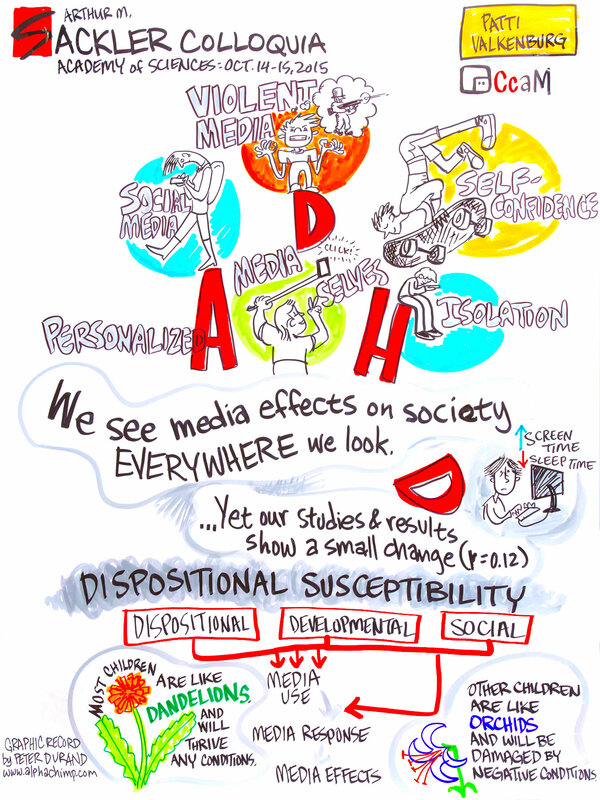 A recent meta-analysis indicates that media influence both composite ADHD-symptoms and impulsivity. The pooled effect of the studies included in the meta-analysis is small to moderate, but in the same range as the effects of TV consumption on body fat, violent media consumption on aggressive behavior, and scary media consumption on fearfulness. This supports the notion that measurable media effects are small to moderate. These meta-analytic findings demand some disciplinary self-reflection. Small net effects in aggregated study populations are masking potentially great effects of particular kinds of media on particular kinds of kids. Media effects are conditional. There are three types of differential susceptibility: dispositional susceptibility (involving stable dispositions such as temperament, and transient dispositions such as mood); cognitive and social-emotional developmental susceptibility; and social susceptibility (including family and peer influences, parenting styles, and media-specific parenting). In future studies into the media-ADHD relationship, we need more precise survey/interview questions than researchers have been using. 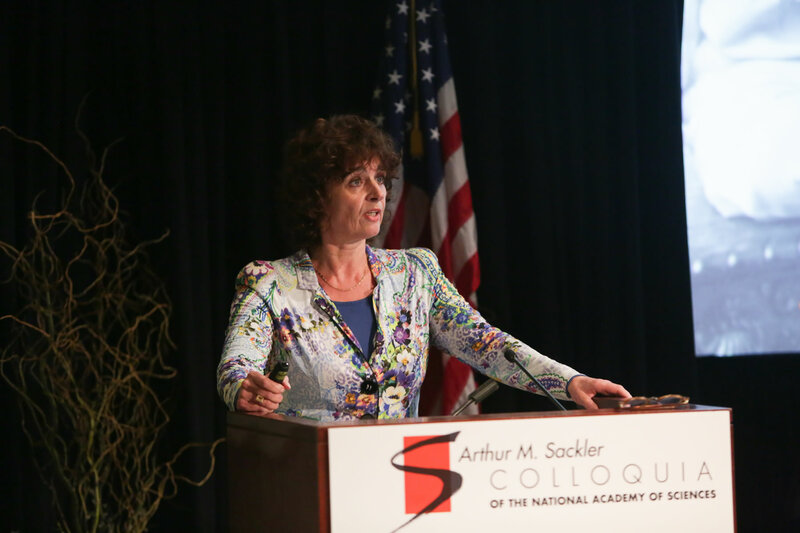 Investigators also must focus on transactional and conditional media effects. 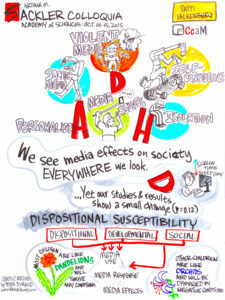 Although studies tend to focus on the effects of violent media exposure on ADHD-symptoms, ADHD symptoms can themselves lead to an increased appetite for violent media content. In sum, a more complex, more personalized model is needed – a “Differential Susceptibility to Media Effects Model”.